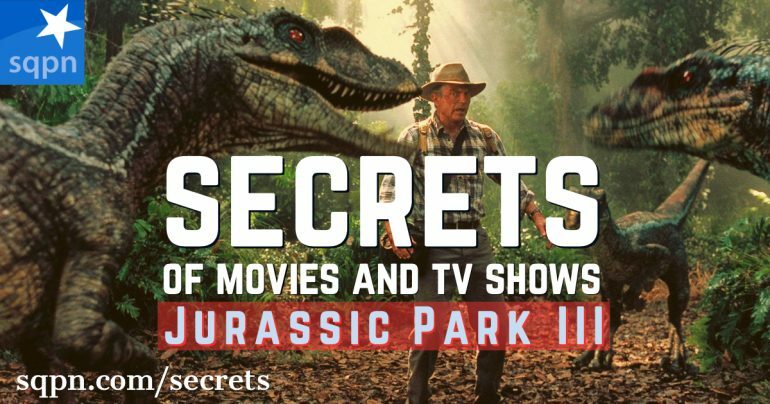 Continuing their series on the Jurassic Park movies, Dom Bettinelli, Fr. Michael Gossett, and Thomas Sanjurjo come to the third installment, which is the first without Spielberg at the helm. Could it be best of them all? Does the return of Dr. Alan Grant mean a return to the fun of the first film?